Luxury Condo Vacation Rentals Ranking!! Top 10. 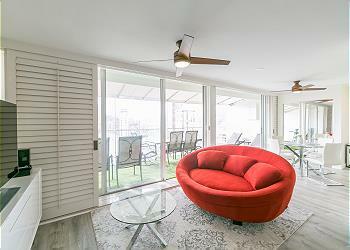 Feel beyond the luxury in our vacation rental condominiums!! 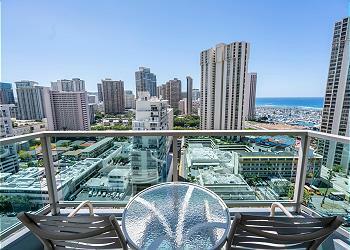 Enjoy the Ocean View Pentahouse in the Center of Waikiki! 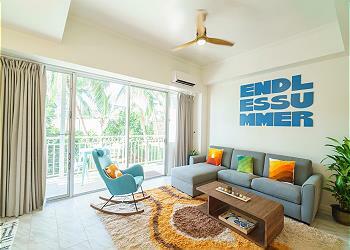 This penthouse unit locates the top of Marine Surf condominium. Guests can only access this floor by the key in the elevator. It is special room for you! Price per night from $246 to $666 USD Plus taxes and fees. 30 seconds to the Beach with your Surfboard. There is a special access to the beach for the guests. There is the hot shower for only guests, too. Beyond the luxury. from $115 to $339 USD Plus taxes and fees. 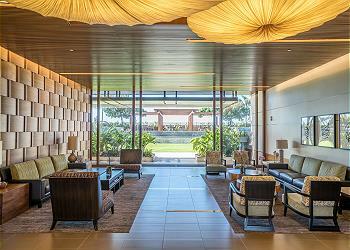 Stay the Dream Vacation Rental in One Ala Moana. 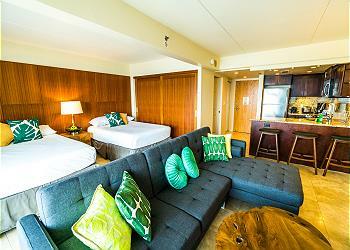 Enjoy shopping and enjoy stay in One Ala Moana vacation rental. Just 3 minutes walk to Ala Moana Shopping Center, but everthing in here is So quiet. Price per night from $123 to $236 USD Plus taxes and fees. 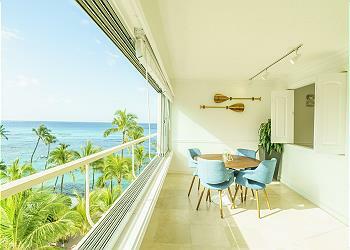 The Top Floor Penthouse near Hilton Hawaiian Village. Never compare the price with Hilton. You will be surprised this luxury vacation rental price. It has also 2 parking!! 2 Free Parking Spacious 1 bed 1 bath unit!!! Price per night from $98 to $314 USD Plus taxes and fees. The Huge Patio Vacation Rentals in Luana Waiikiki. The rare parking space is also coming with this vacation rental. Everything is Perfectly set for you. Price per night from $182 to $589 USD Plus taxes and fees. Oceanfront, Ocean and Diamond Head View. Colony Surf. Price per night from $121 to $227 USD Plus taxes and fees. The Good Slow Life in a Condo with Great Oceanview! Price per night from $121 to $314 USD Plus taxes and fees. Ilikai Marina. 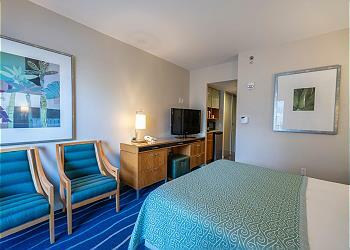 Oceanfront and Ocean View 1 Bedroom. Enjoy Fireworks from our Vacation Rental. Price per night from $109 to $339 USD Plus taxes and fees. 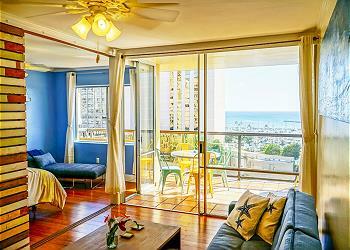 Stay this Luana Waikiki Hotel Vacation Rentals. 1 Parking with Great Park View!! 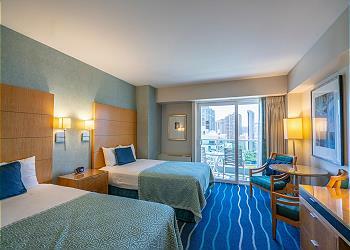 Price per night from $109 to $349 USD Plus taxes and fees. 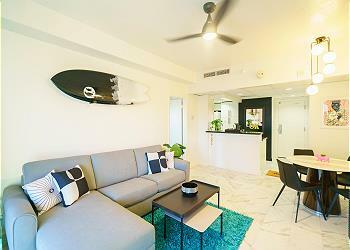 Enjoy Staying this High Floor Ilikai Apartment Vacation Rentals. Great Ocean View!! Luxurious room with excellent ocean view!! Price per night from $116 to $357 USD Plus taxes and fees.